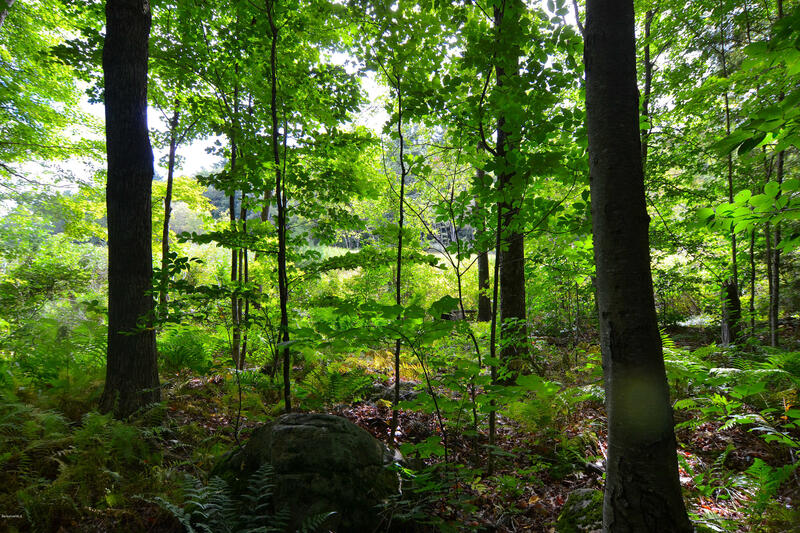 Pristine wooded parcel in gorgeous Tyringham, MA. 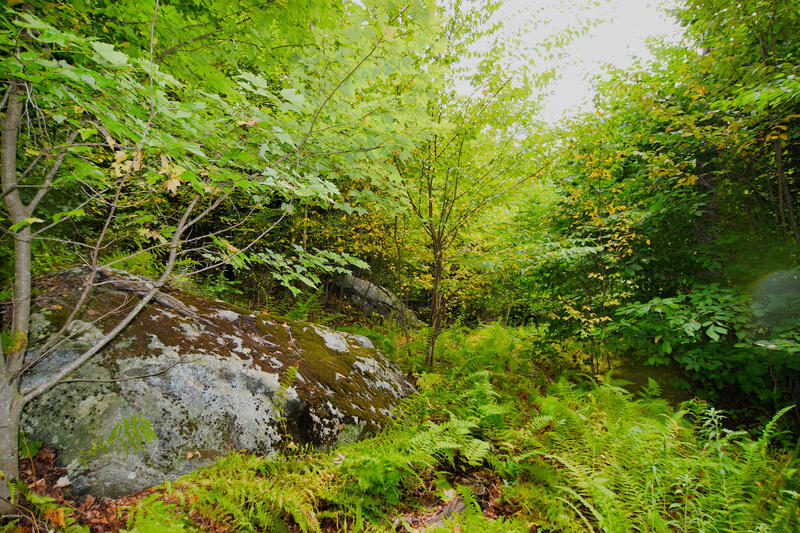 Can be purchased with adjacent lot 222156 for a total of 19 acres for $160,000. 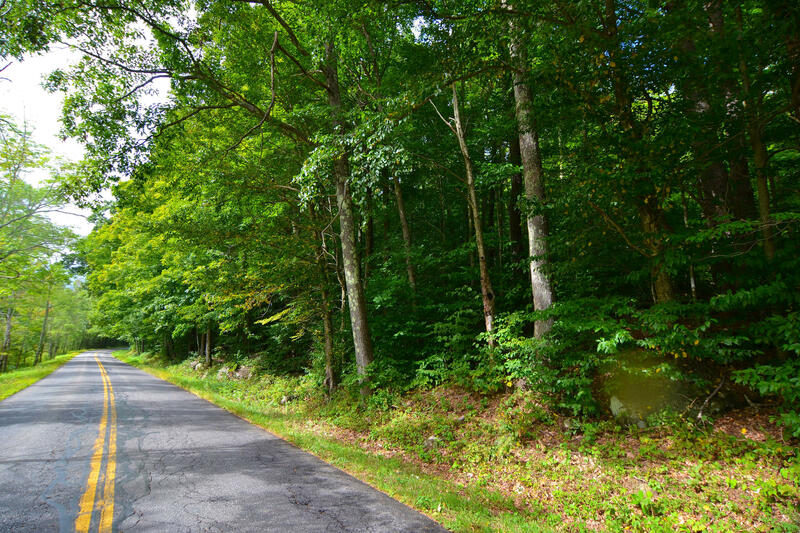 Potential subdivision with almost 800 ft. frontage, or create a dazzling estate with panoramic views of the immaculate countryside. 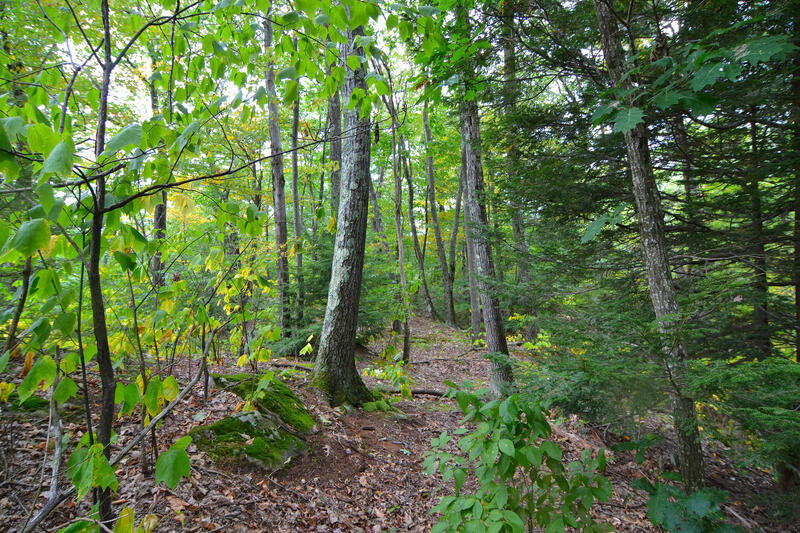 A variety of tree species on the property and an impressive ridge runs through the center.